Chronically early and obsessively organized, Alex enthusiastically takes care of business. Her attention to detail is basically a superpower, and she loves using it to help people. Alex’s hobbies include donut-eating and screen printing in her kitchen. 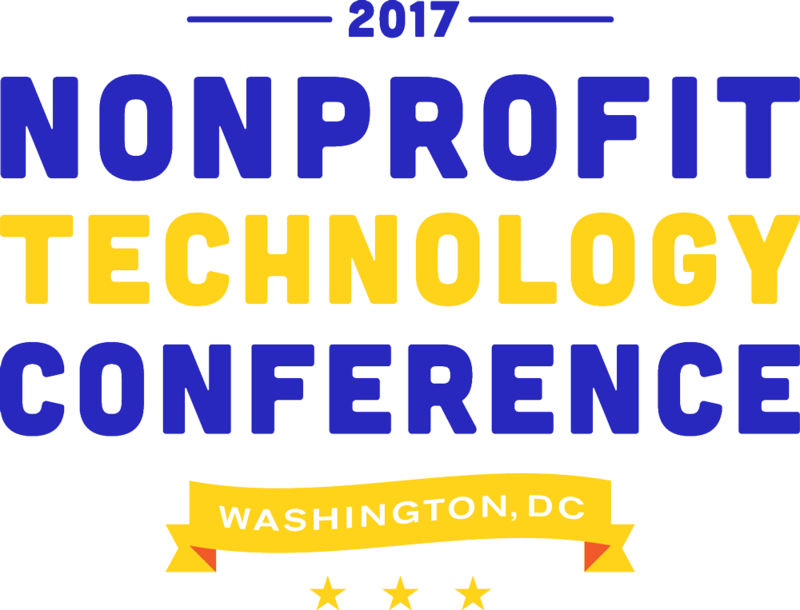 2017 Nonprofit Technology Conference event design. 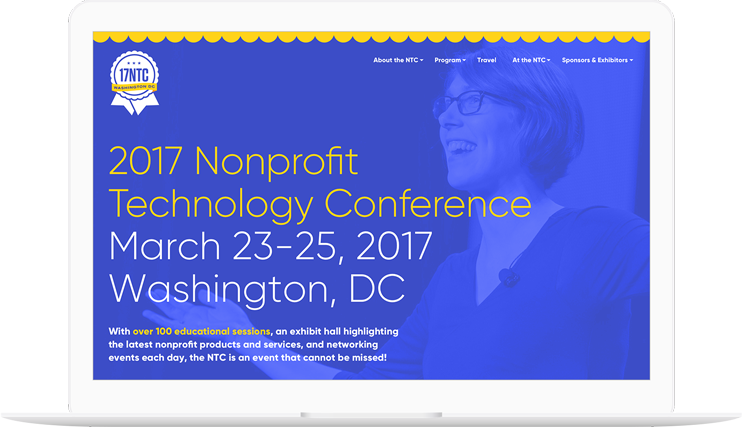 NTEN approached Last Call Media to develop a comprehensive look and feel for their 2017 Nonprofit Technology Conference (NTC). 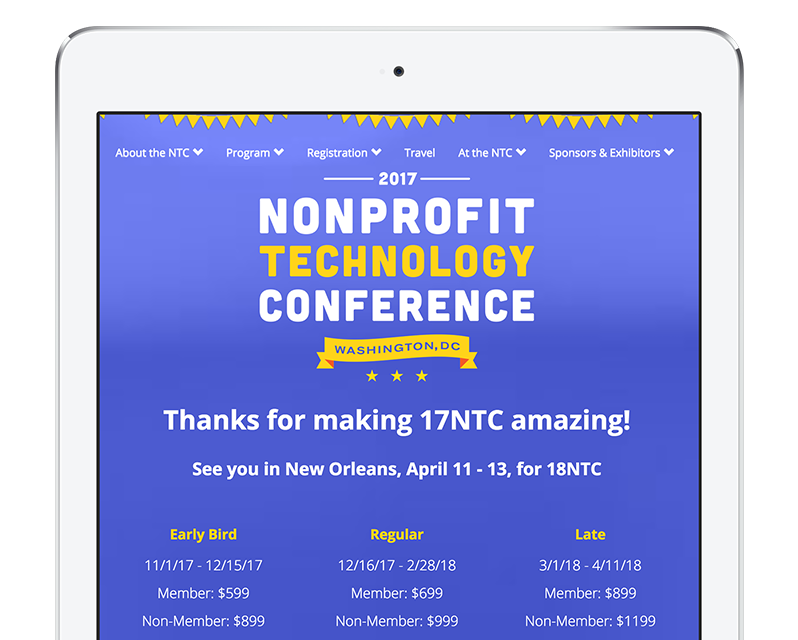 NTEN works to create a world where all nonprofit organizations use technology skillfully and confidently to meet community needs and fulfill their missions, and the conference is their signature annual event for engaging and energizing their membership. 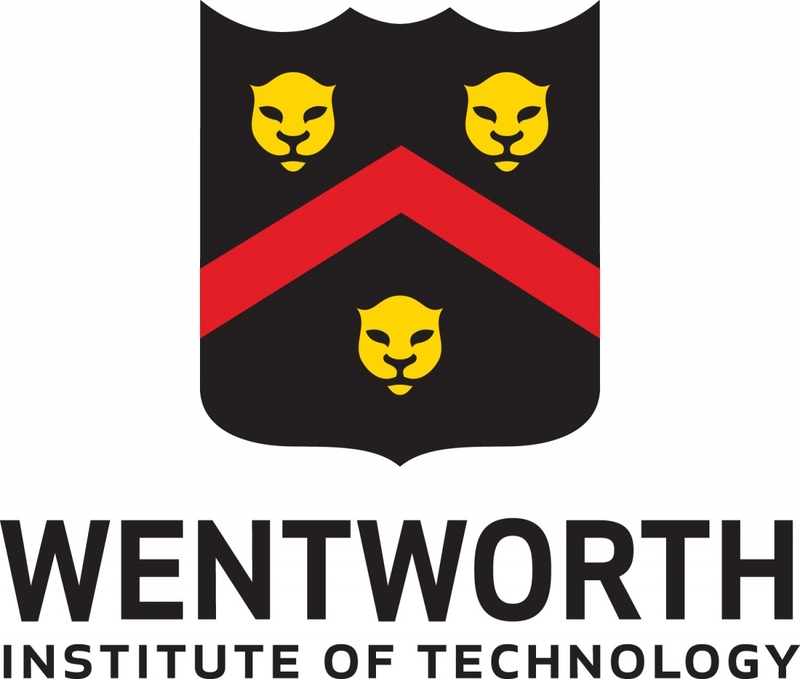 LCM understood that the event primarily focuses on building relationships and reconnecting with friends in a collaborative and collegial environment. 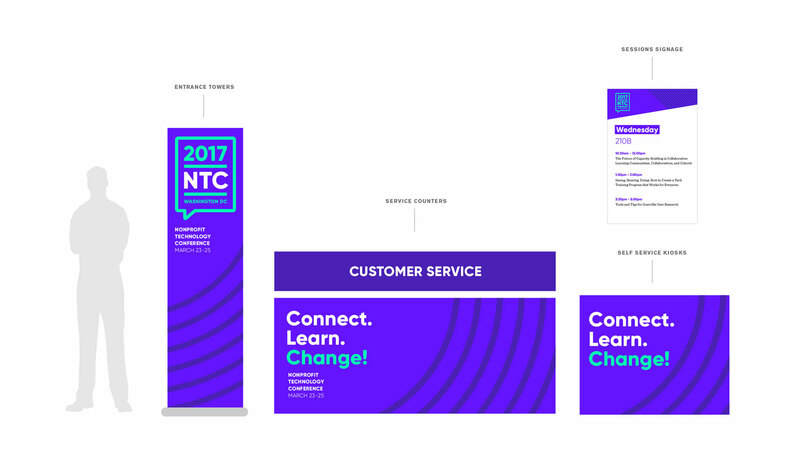 Each NTC event centers around a thematic approach reflected in a unified communications materials from registration and information online, to signage and collateral planned for the specific location. 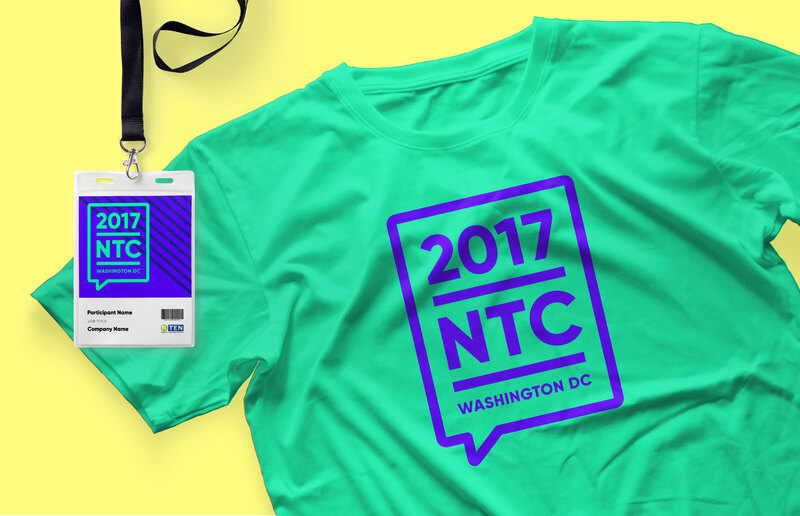 After several potential directions were presented, they chose a ‘state fair’ approach that was nostalgic, without camp, for the Washington, DC conference. 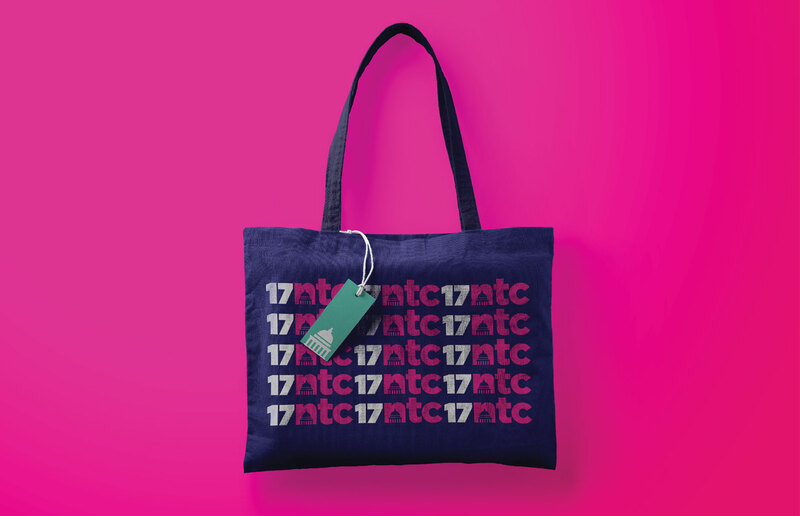 Last Call Media developed the necessary assets to support every platform, and developed a style approach to guide NTEN staff and collateral vendors. The last call they needed to make. Last Call Media pursues work that we feel good about. We engage institutions in the artistic, education, and nonprofit sectors because we believe in what they do. 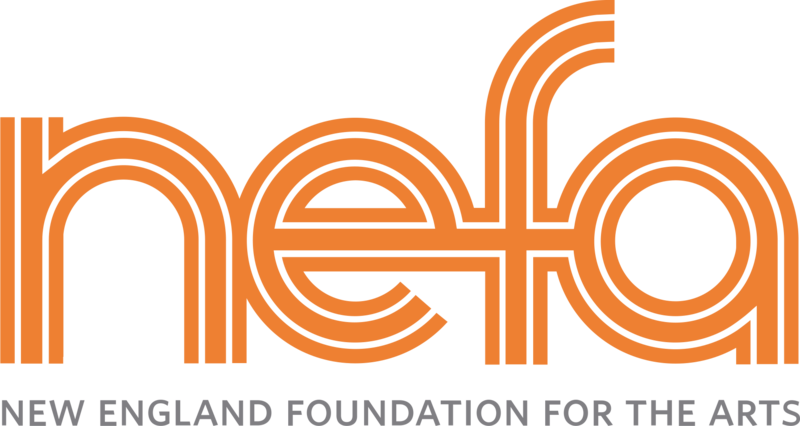 CreativeGround, a product of the New England Foundation for the Arts (NEFA), was exactly the kind of partner LCM wanted to have, and they just happened to be in the market for a new partner when we met them. 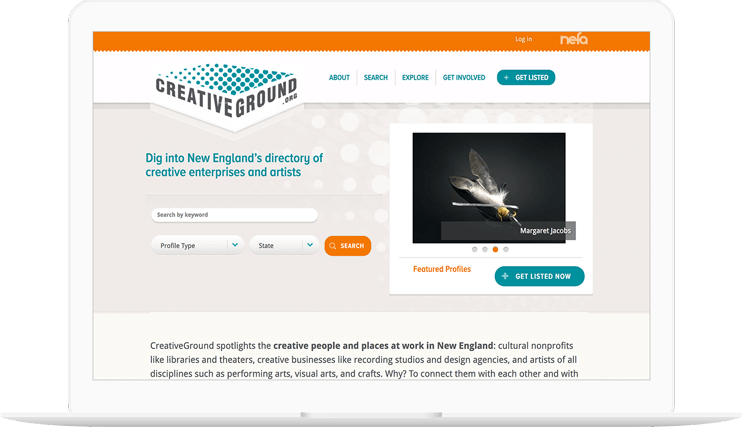 CreativeGround is a free online directory of profiles for cultural nonprofits like libraries and theaters, creative businesses like recording studios and design agencies, and artists of all disciplines. 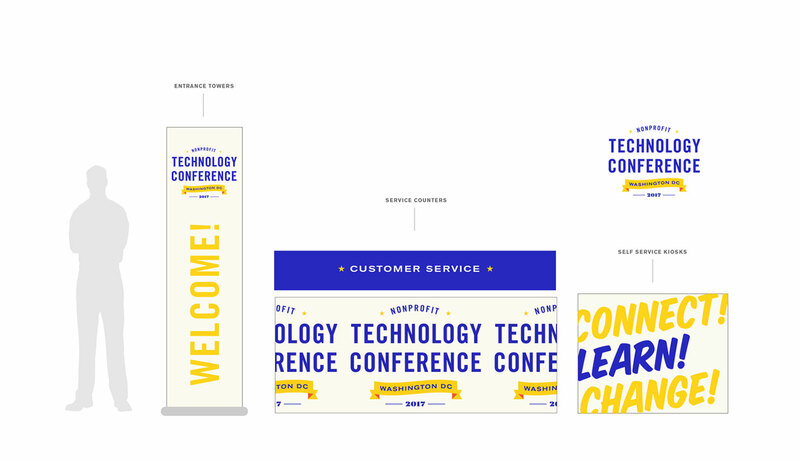 They came to LCM looking to escape a pattern that many organizations find themselves in: the design, creation, hosting, and support of their website had been handed off multiple times between different agencies, and some things had been lost in a long game of telephone; they were in a support contract, but didn’t feel supported; they knew they needed to make some big changes to their site, but needed guidance on where to start. They needed a partner that would be both capable and transparent, and help them take their site to the next level. Understandably, CreativeGround was wary of jumping into another agreement with yet another dev shop, so we started off slow. Through concise communication, thorough support, routine site updates, and honest recommendations over the course of several months, LCM was able to show CreativeGround that it’s possible to have an expert team of developers on their side, with all of their best interests in mind. LCM migrated the CreativeGround site from an internal host server— which caused a lot of troublesome deployments due to a complex workflow— to Pantheon. This move offers CreativeGround more control over their own site, increased transparency around the work performed on it, and greater ease when it comes to deploying work and performing site updates. Not to mention, it will save them time and money on all fronts! Last Call Media has continued to assist CreativeGround with site maintenance and feature development since the switch. 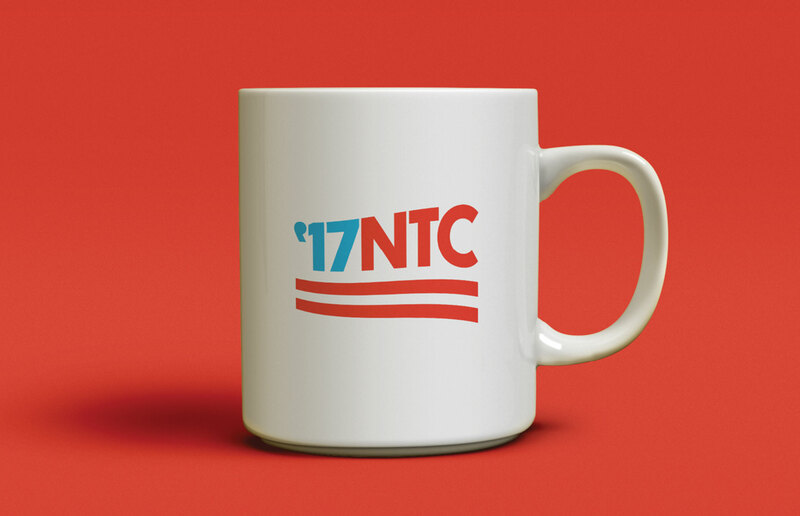 They remain one of our favorite partners to work with. Last Call Media has been incredibly attentive to our unique needs as an arts nonprofit. They’ve gone out of their way to do more than just maintain our site. There’s heart to their work!